According to Kurt Volker, United States Special Representative for Ukraine Negotiations, the year 2017 has been the most bloody since the conflict began in the Donbas, so pressure on Russia needs to be maintained. “It is very important that sanctions would remain in force, as long as there are reasons why they were introduced. A key condition is the implementation of the Minsk agreements, their failure is a strong motivation. It is very important that the United States and Europe are united in their position on this issue,” Volker stated. Volker characterized the allegations that the conflict in eastern Ukraine had weakened as erroneous. He also noted that “the year 2017 has been the most tough. The number of ceasefire violations has increased, the number of dead civilians has been the highest since the beginning of the fighting”. “We need to keep pressure. The Russians must compel their forces to respect the truce and withdraw their weapons. We are striving to reach an agreement on which Moscow withdraws its forces and allows the UN's blue helmets to take positions to ensure security," the US representative stated. As for the issue of Crimea occupation, as he said, "this is a long-term problem". "We can not recognize annexation. I do not think that Russia will soon agree to return the Crimea, so we need a long-term policy of non-recognition and keeping of sanctions," Volker informed. 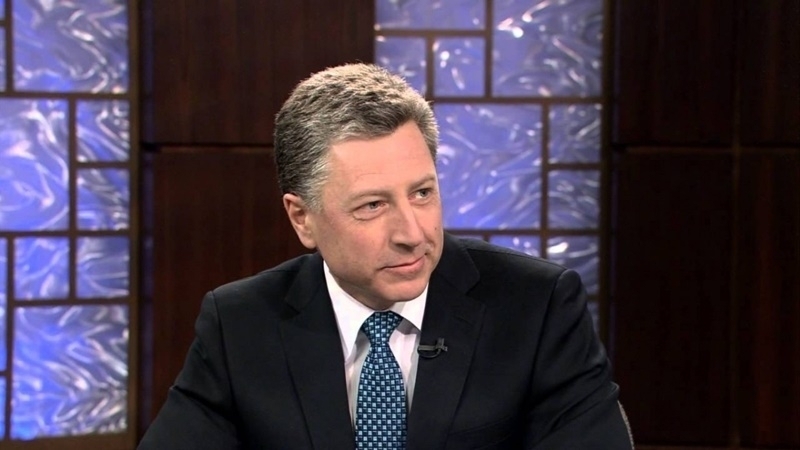 Earlier, Kurt Volker expected to meet with Vladislav Surkov, Assistant to the President of Russia next month for a new round of talks on settling the situation in eastern Ukraine. According to Volker the meeting with Surkov "should be held in July," but later his assistant informed that the special representative had meant January.